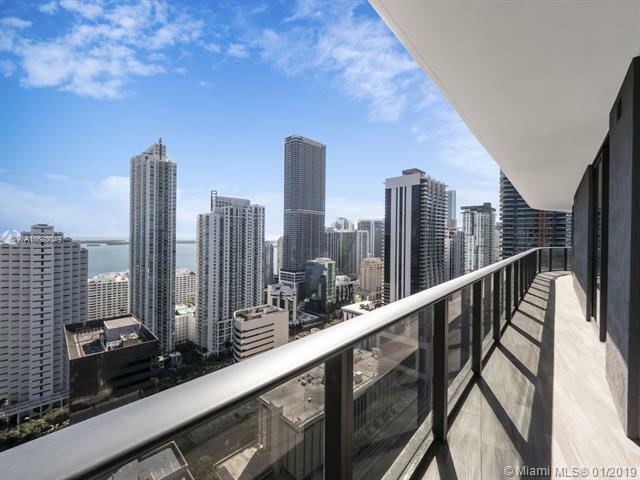 Get ready to experience the newest project in Brickell in this Southeast corner unit with breath-taking views. 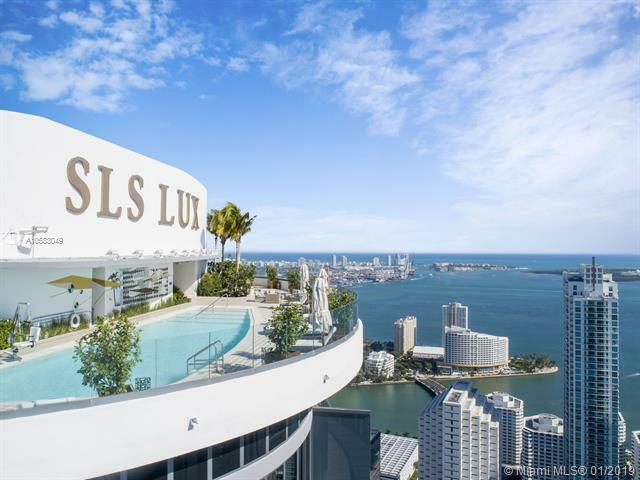 SLS Hotel South Beach is already one of the hottest hotels and restaurant hang-outs in South Beach. 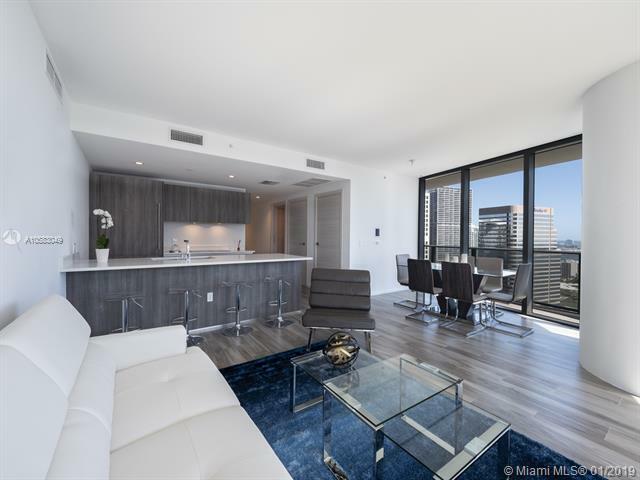 Just steps away from Brickell City Centre, Miami's newest & most extravagant shopping and lifestyle destination, SLS LUX offers residents ultimate access in an oasis of exclusive privileges. Sophisticated designer interiors, original works of art by contemporary masters, private rooftop pool terraces, celebrity chef restaurants, and limousine service to a chic private beach club are among the many features, amenities, and services designed to indulge the most discriminating clientele.